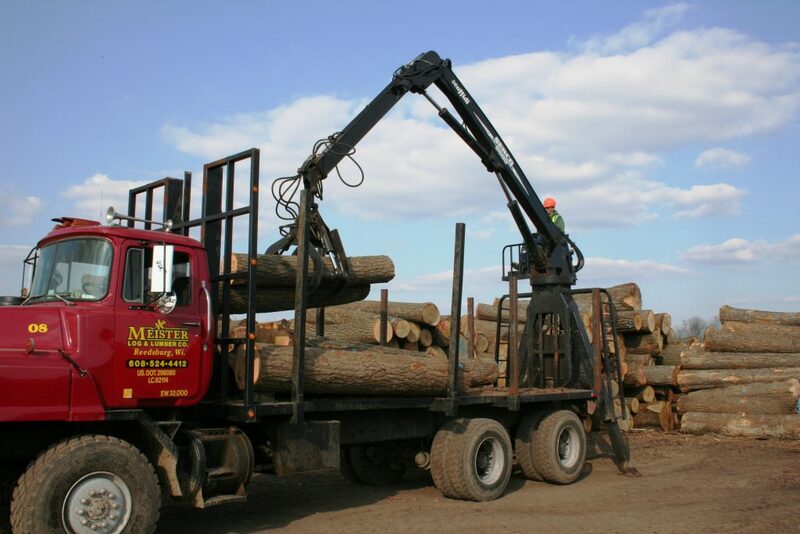 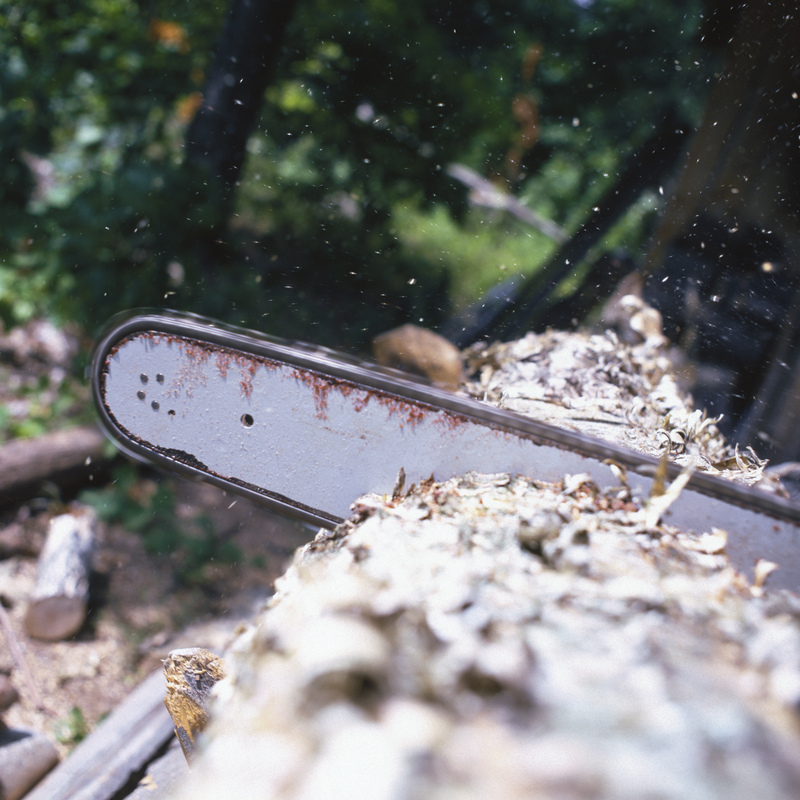 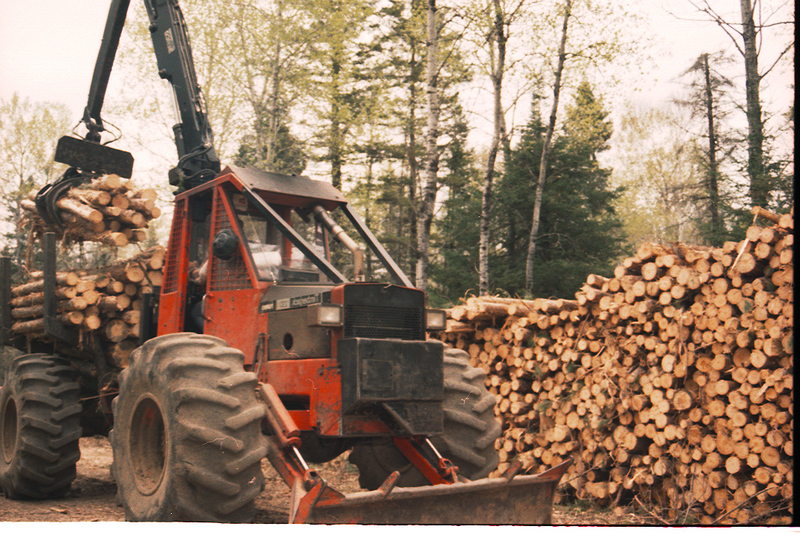 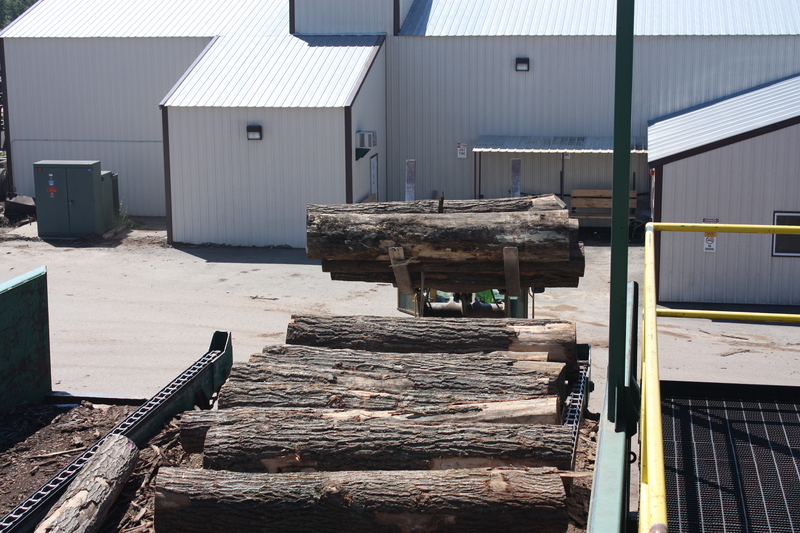 Since 1939, Meister Log & Lumber Co. has been harvesting timber from forests in Southwestern Wisconsin, Southern Minnesota, Northern Illinois, and Iowa. 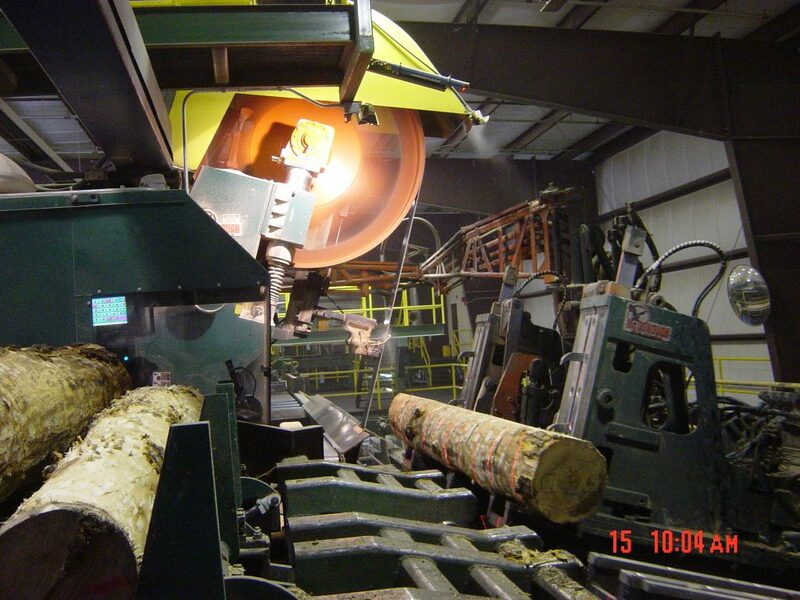 During 2003 and 2004, the mill was completely rebuilt with state-of-art machinery and equipment. 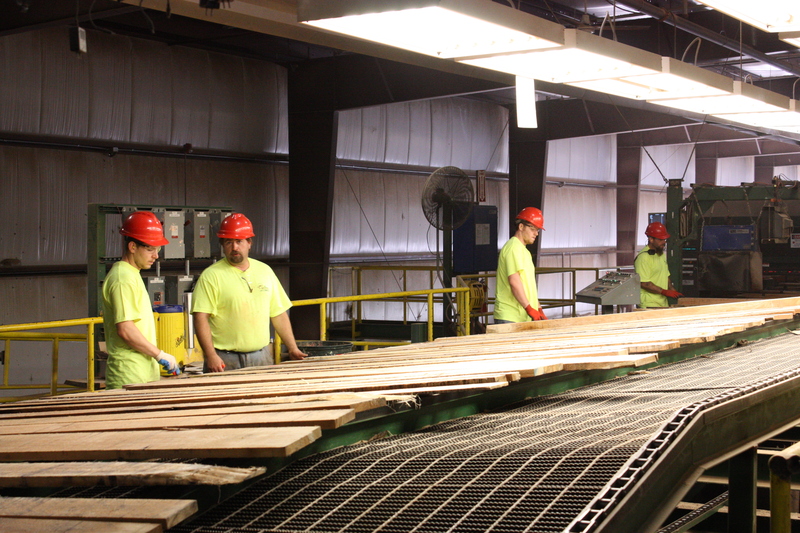 We pride ourselves in our ability to offer the marketplace premium hardwood that comes from northern forests. 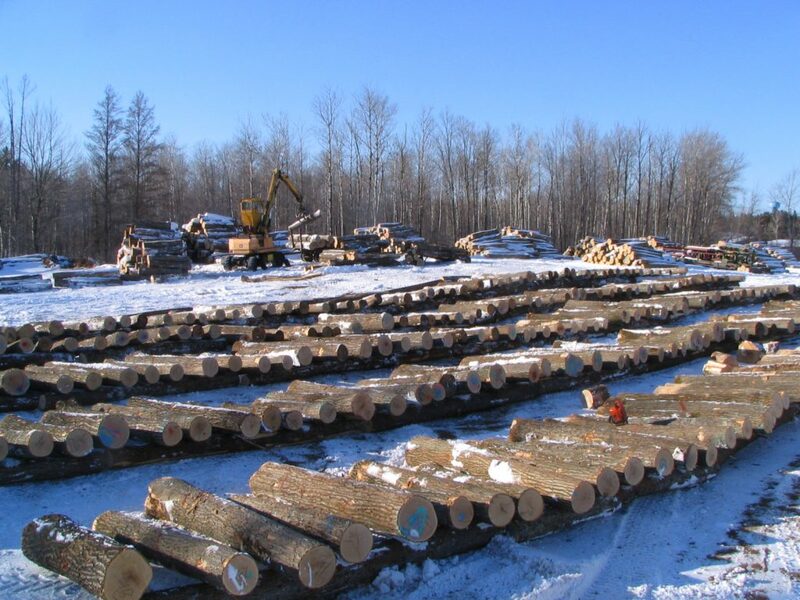 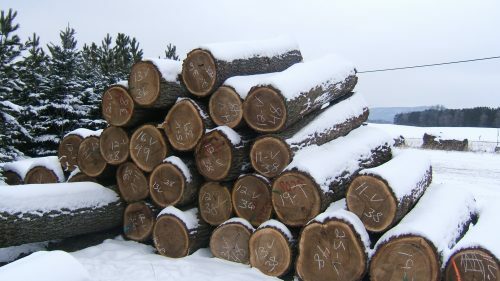 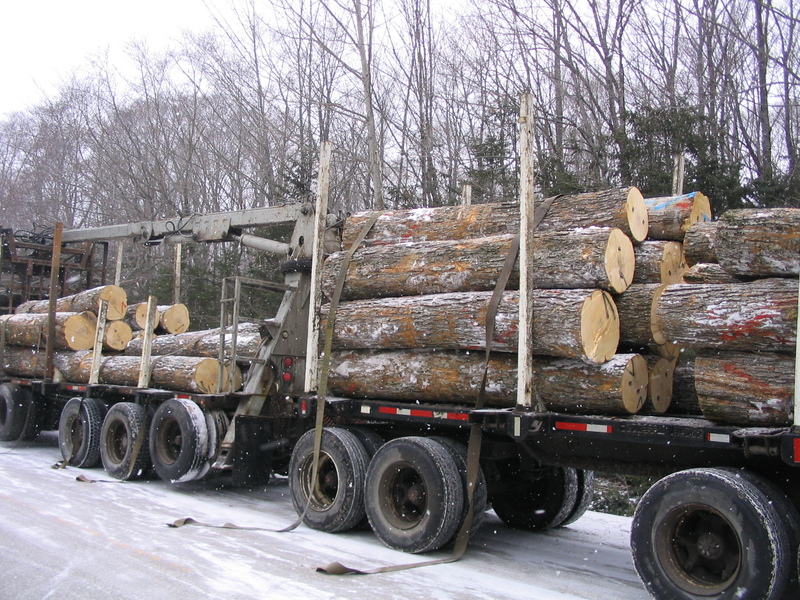 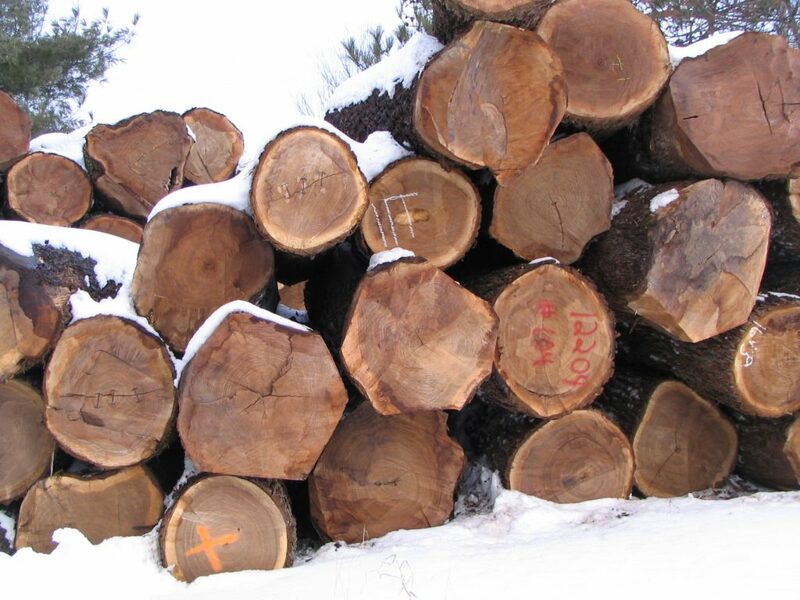 We purchase all northern hardwood species-veneer logs, sawlogs, timber, and timberlands.